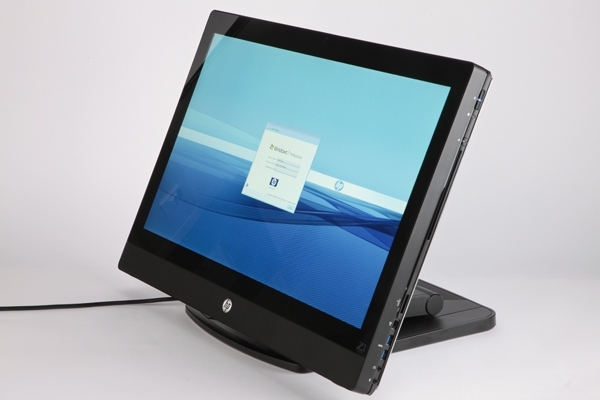 "The HP Z1 is a beauty of a 27in all-in-one PC. Not only is it meticulously built and the only one of its size and class to offer height adjustment, but it's packed with connectivity and features like an adjustable 1080p webcam. It's also the only AIO that's fully upgradeable - in fact it's easier to upgrade the Z1 than any other PC we've ever reviewed. All this is complemented by a gorgeous 27in, 10-bit, 2,560 x 1,440 IPS display and stunningly good speakers. Throw in its workstation certification, and it justifies its premium pricing." All in one computers tend to have a lot of compromises, but the Z1 from HP aims to minimize as many of those as possible. Yes, if your computer or your display die, you'll lose both of them. On the other hand, HP has done a really impressive job of making the machine user-upgradeable. Check out the review for all the details!